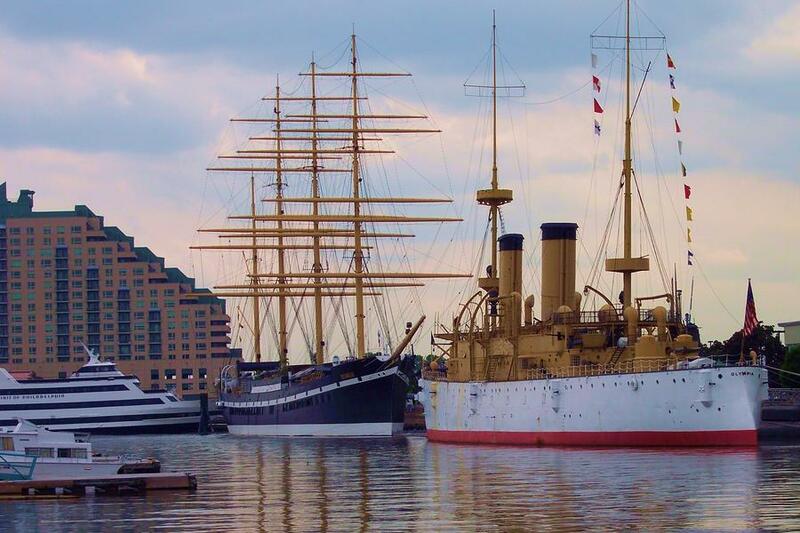 Living at The Residences at Dockside on the Philadelphia waterfront is hard to beat – there’s so much to do, we’re so close to everything… and there is so much fascinating history around here! 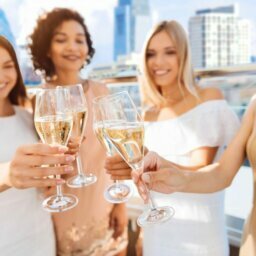 That’s why we’d like to invite you to join us for a fun, informative Lunch & Learn presentation on SATURDAY, NOVEMBER 22nd at 11:00 a.m. in our Dockside Club Room. 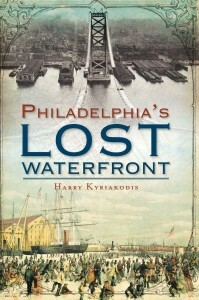 Our guest will be noted author and Philadelphia historian Harry Kyriakodis, who will share with us on the subject of: “Philadelphia’s Lost Waterfront.” Come and learn something new about our city and the exciting, unknown history of our beloved Philly waterfront – including the original pier on which Dockside was built! A light lunch & refreshments will be provided, courtesy of Philadelphia’s historic and savory P&S Ravioli Company, with dessert from the absolutely delectable Brown Betty Dessert Boutique. 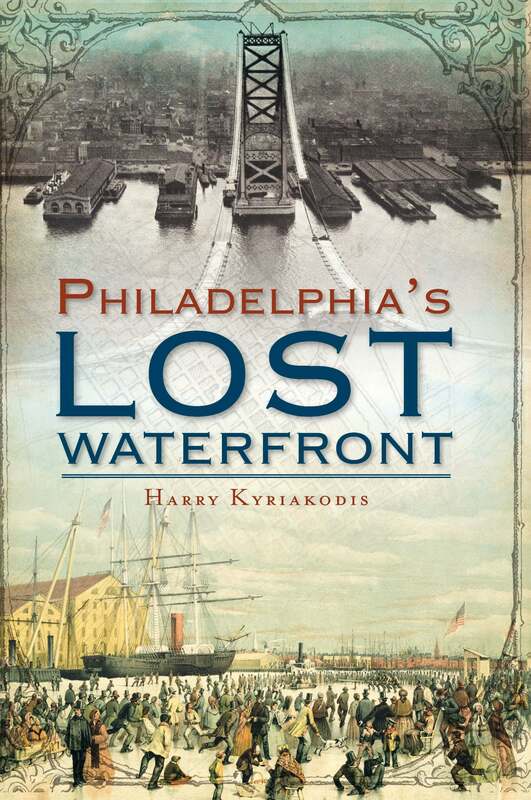 Harry Kyriakodis is the author of several books on the history of Philadelphia. 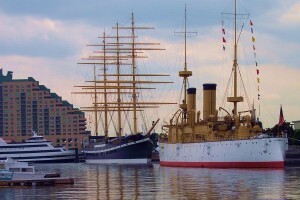 A graduate of La Salle University and Temple University School of Law, he gives walking tours and presentations on unique yet unappreciated parts of our city. 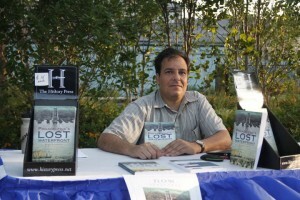 He has also collected one of the largest private collections of books about Philadelphia. Come for the history… come for the amazing food… come for the fun! We look forward to seeing you there!